The Church is on Clifden Road, off Windmill Road, Brentford. We are a multi-ethnic community and you are welcome to worship with us. 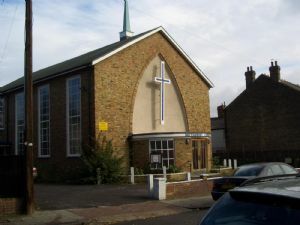 Groups of Methodists have worshipped in Brentford since the middle of the 18th century and John Wesley frequently visited Brentford, where a Methodist group existed in 1745 and 1748. We have worshipped in a number of locations around the area, Ferry Lance, St Paul’s Rd, Windmill Rd, and in 1964, after union with the Jubilee Chapel, a new church, the current Clifden Road Methodist Church, was built on part of site in Clifden Road and has been used ever since. We worship on Sundays at 11am, with Holy Communion normally on the first Sunday of each month. 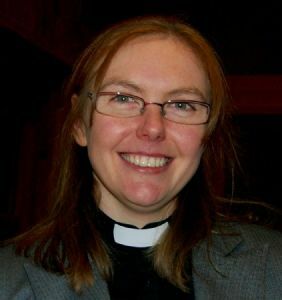 For details of weddings and baptisms and other services please contact the Minister. Disability access into the church and main hall is available. Parking is available in the church grounds. We don’t have a regular musician but recorded music on CDs is now available to accompany hymns and songs from Singing the Faith. If the preacher/worship leader is able there is an organ and piano available.